HomeEmpowermentPersonal Mission Statement – Got One? If you know me, you know that I am all about personal and spiritual growth. I recently picked up a book that I read years ago and decided to give it another try; ‘7 Habits of highly effective people’. Although I read it in my early twenties, it did not resonate then the way it did now. I was especially intrigued with habit #2: To begin with the end in mind. According to the author, everything is created twice: first in the mind then in the physical. As I am doing a quick scan of my life, I realize that this concept is true. Everything I have achieved or set out to do, such as going for my graduate degree, was first birthed in my mind and then with work and dedication manifested in the physical, when I graduated in 2011. 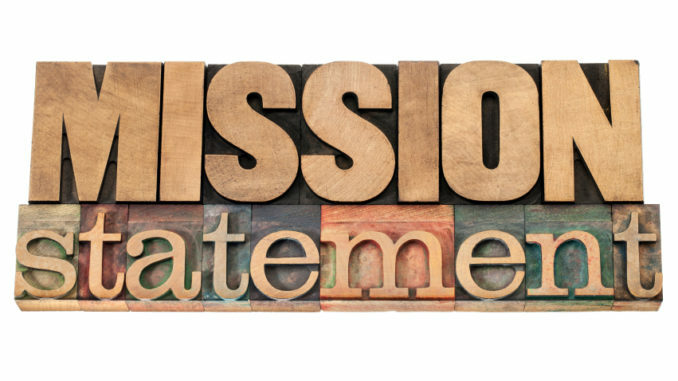 Personal mission statements do just that – help identify our end. To me a personal mission statement is the road map to your life, based on your beliefs, your likes, dislikes, your passion and your goals. It is your personal Constitution that you use to guide you in big or small decisions. Simply put, your personal mission statement is where your vision meets your principles. I thought developing mine would be simple, I was wrong! I had to ask myself serious questions such as what do I stand for? What do I want my legacy to be? What is most important for me? To my Creator, I am thankful that His/Her love keeps me protected and growing. I vow to keep cultivating our relationship. To my family, I vow to always be present, provide, protect and love. To my friends, I vow to never take our friendship for granted and to be there for you when you need me and when you think you can do it all by yourself. To my work, I vow integrity. 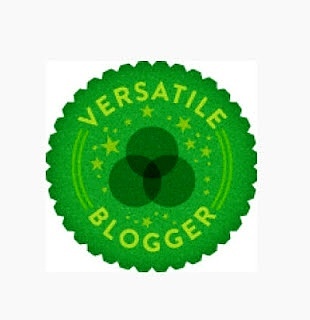 I am committed to empowering myself and others and be of service. Finally, to myself I will live the following principles: servitude, forgiveness, gratitude, compassion and kindness. Discovering and attempting to articulate my personal mission statement gave me enormous hope and encouragement. Although it is not perfect, it’s a start! I encourage you to work on your personal mission statement. It does not have to be perfect. Maybe start by jotting down your values, what you hold dear to you and before you know it you will have a finished product! What would your mission statement say?